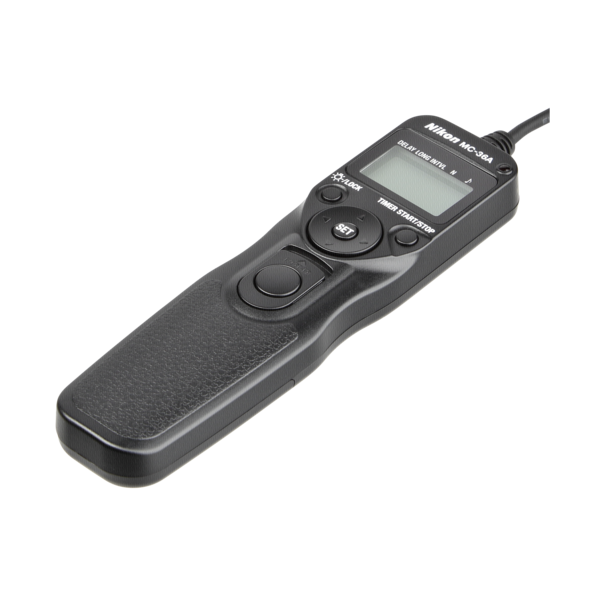 This Remote Cord replaces the MC-20 with many improved features. 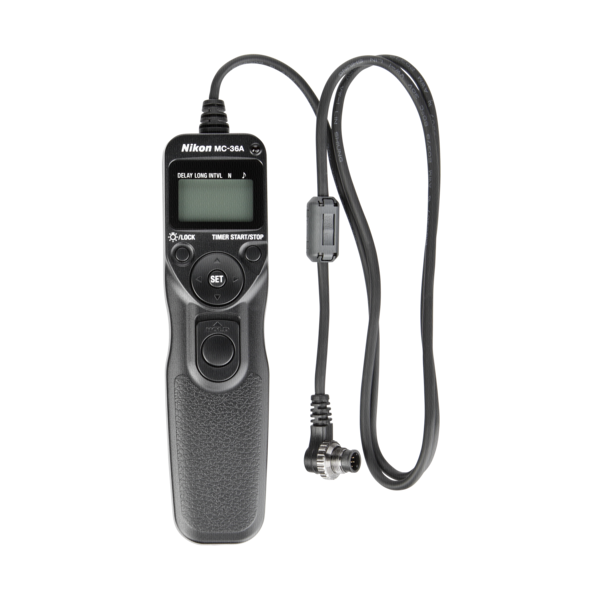 It sports an Electric Sound Speaker, Shutter Release Active Lamp, similar to D-SLR/COOLWALKER multi-selector button operation, Interval Timer, Long Exposure (it can use Interval Timer and Long Exposure simultaneously), Self Timer, TIME Exposure and a Release Hold Mechanism. - Plug and socket: 10 pole. - Power source: 2x 1.5V AAA battery (LR03).